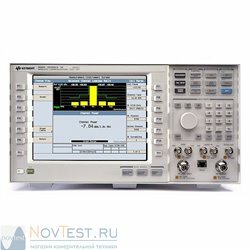 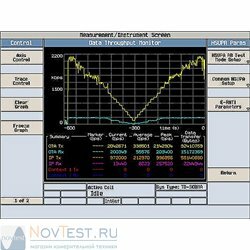 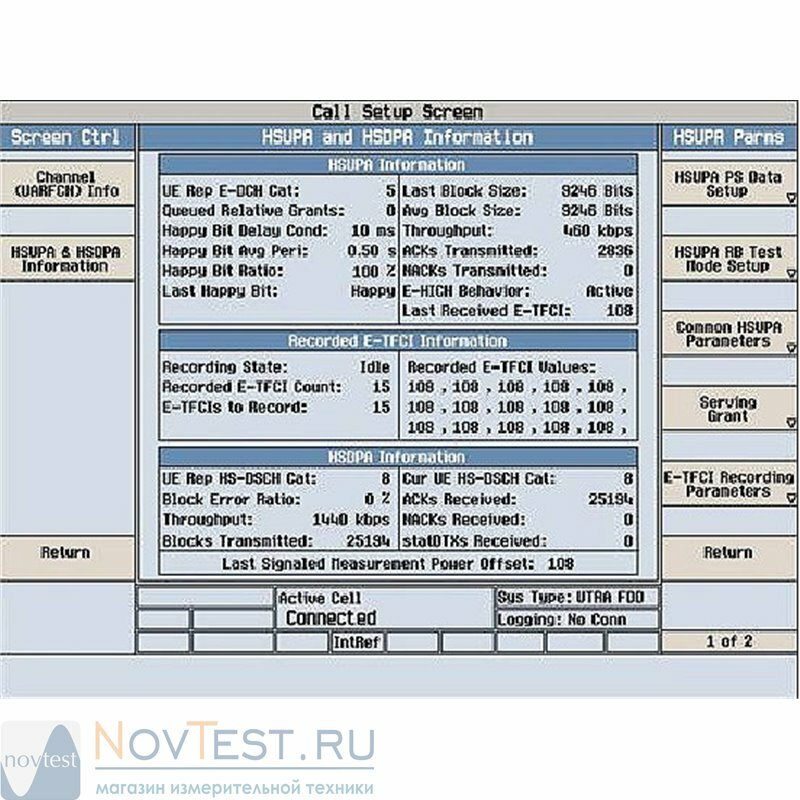 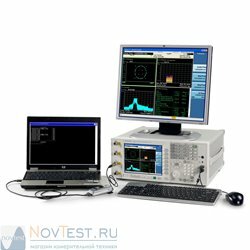 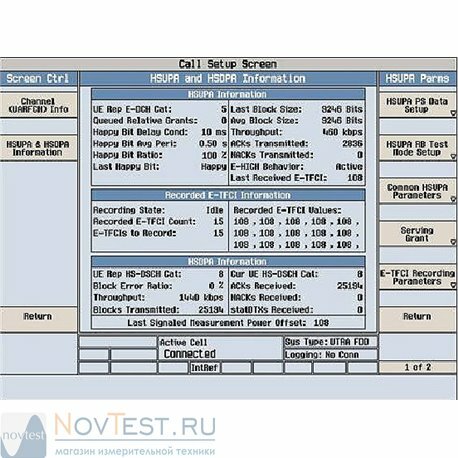 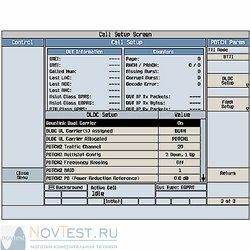 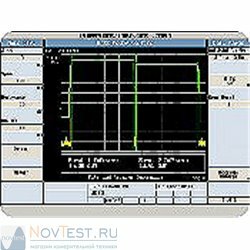 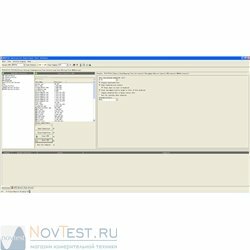 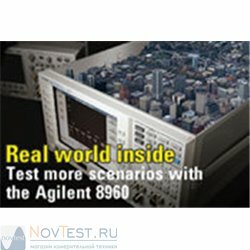 The Keysight E1963A W-CDMA/HSPA mobile test application, which runs on the industry standard 8960 Series 10 (E5515C/E) wireless communications test set, delivers comprehensive call processing and RF parametric test capabilities to verify the performance of your W-CDMA, HSDPA, HSUPA, HSPA+, DC-HSDPA, DB-DC-HSDPA and HSDPA- MIMO capable mobile devices. 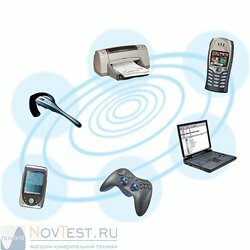 The E1963A is developed for the needs of high-volume manufacturing, wireless device development, and repair and service. 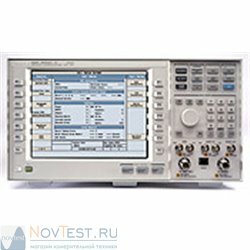 Based on the high performance 8960 Series 10 (E5515C/E) test set, the E1963A provides the additional benefits of extremely fast measurement speed, ease of programming, accuracy, reliability, and worldwide service and support. 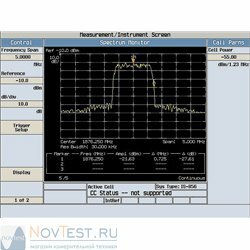 These proven features help shorten test development time, increase yield, and minimize support costs. 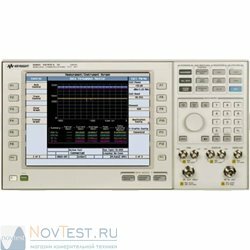 Keysight will help you protect your investment by meeting your test needs now and into the future. 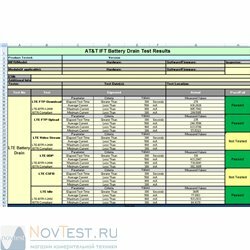 The E1963A is continuously updated to add test capabilities to best address cellular device market trends, including leading technology testing (such as HSDPA-MIMO, DB-DC-HSDPA and DC-HSDPA), and convergence testing (such as GPS and FM radio).